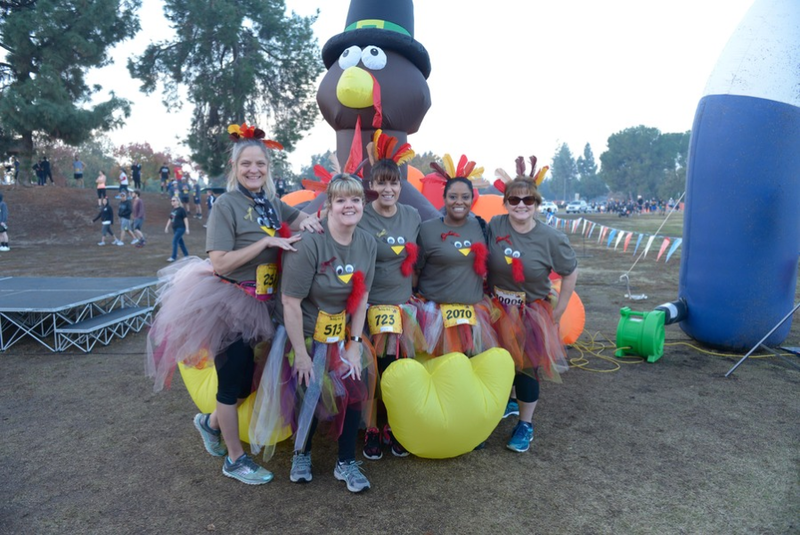 Register for the Turkey Trot Fresno today! Fresno's Annual Turkey Trot benefiting Fresno Community Food Bank! What a great way to start your Thanksgiving! Run or walk the NEW Turkey Trot courses on Thanksgiving morning and then eat your Thanksgiving feast guilt free. For 2018 we are offering a long sleeve Thanksgiving shirt and a 4" personal pie for all of our participants. The 5K is chip-timed with cash awards to overall male and female winners and unique awards for those who place in age groups. The walk is not timed. 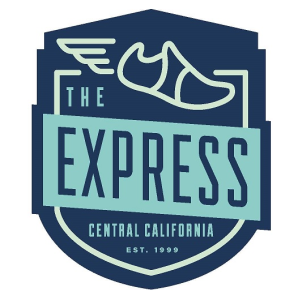 This family tradition is presented by Sierra Challenge Express Running Club. Be sure to join us for costume and largest family contests at 7:30am. New this year is the Talk Turkey contest. Gobble Gobble! Race begins at 8:00am. We will be sending participants off in waves. Please be at the start line and ready to go! Age based pricing of $25 for ages 12 and under taken during registration! For the safety of participants dogs are not allowed on the course. However, strollers are permitted on both courses. You are encouraged to arrive by 7AM to allow time for parking and congestion. This year all donations go to the Central California Food Bank to help feed Fresno's hungry. Did you know $10 feeds a family of four for a week? 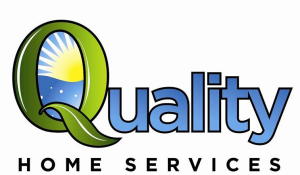 Your donation will provide hope to the children, families and seniors of Fresno who need our help! FREE PARKING IN THE PARK FOR OUR TURKEY TROT MORNING! 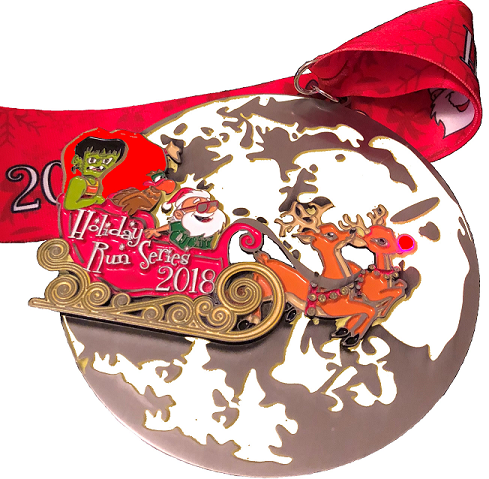 Check out this year's Holiday Run Series Medallion! Oh! Did we tell you that Rudolf's nose BLINKS! Must be registered for all 3 events to receive the Holiday Run Series Medallion!